Tyron Woodley vs. Stephen Thompson: What Was Up With That Scorecard? 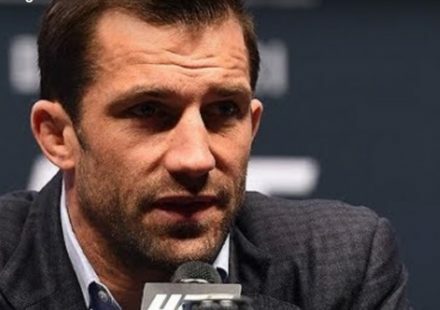 After UFC welterweight champion Tyron Woodley and challenger Stephen Thompson went five full rounds at UFC 205 on Saturday night at Madison Square Garden in New York City, they had to go to the judges’ scorecards. But that’s when things got weird. Bruce Buffer made his way to the Octagon, announcing that they were going to the scorecards, but then did an about face and headed out of the Octagon. Moments later, he was back in the cage, announcing the scores as 47-47, 47-47, and 48-47 for Woodley, stating it was a split-decision victory for the champion. 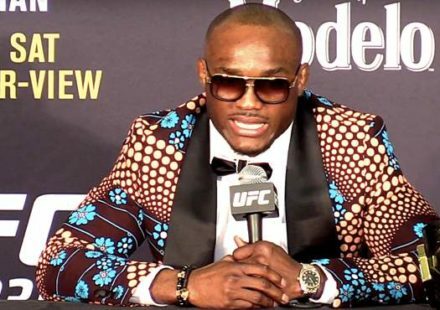 Woodley was mid-interview with Joe Rogan before Buffer was put back in the Octagon to correct the ruling. The scores didn’t change: Woodley won on one scorecard, but the fight was ruled a draw on the other two. 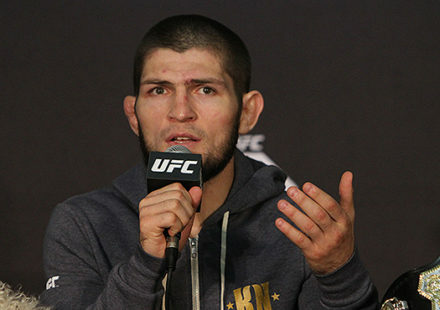 In revising the outcome, Buffer announced the fight was a majority draw. 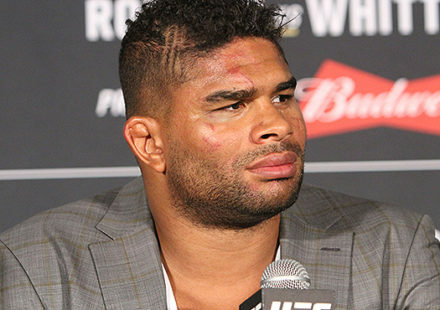 The champion looked flustered, but the outcome of the decision was the same, he retained his belt. In the case of a draw, the champion keeps his title. What did you think of the scoring? 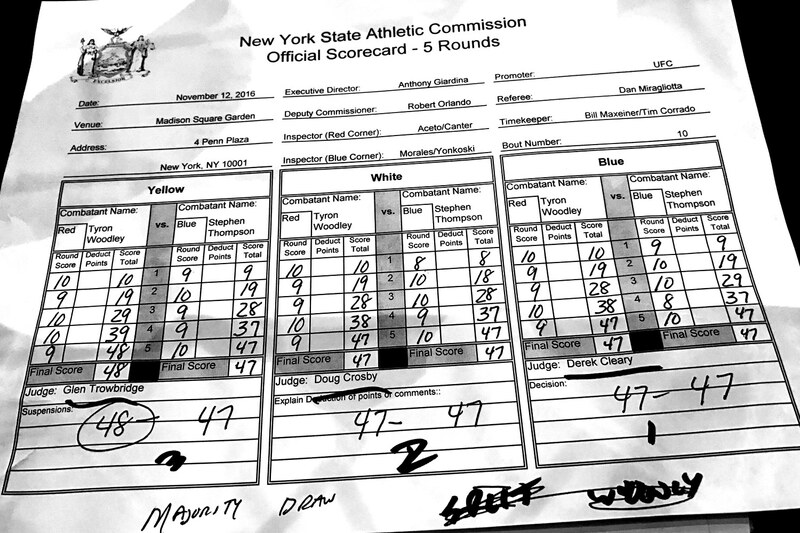 Here’s the judges’ scores, as recorded by the New York State Athletic Commission.